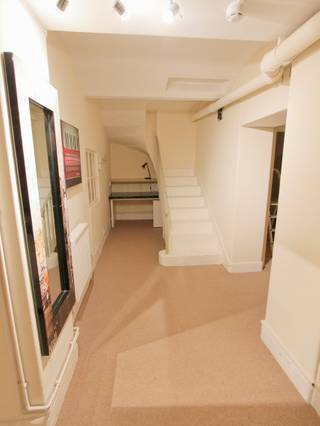 A great space in a perfect location in Bristol, with Parking! 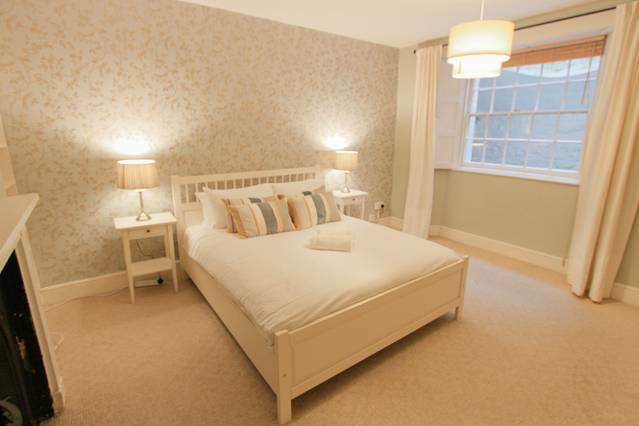 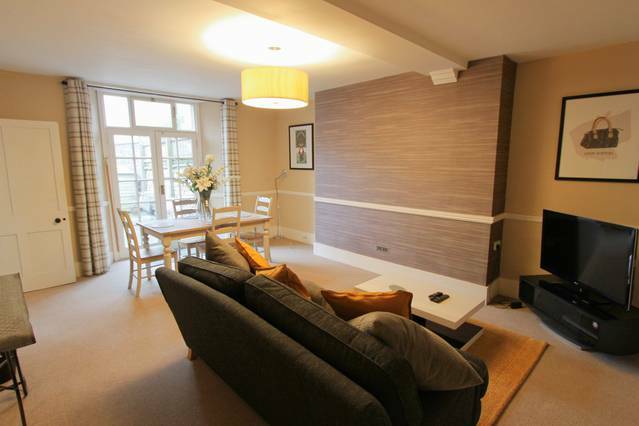 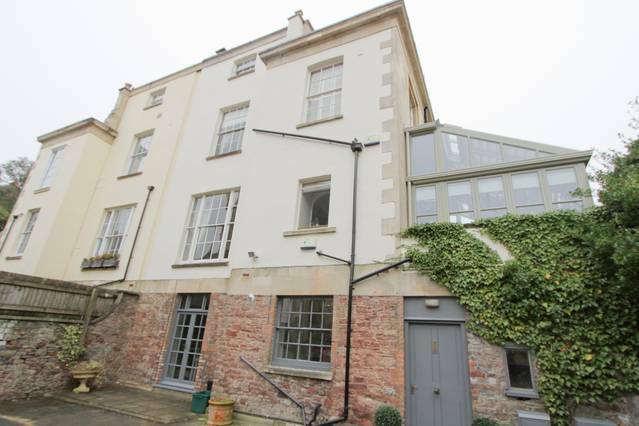 This one-bed flat is in one of the most picturesque parts of Bristol, the iconic Clifton Village. 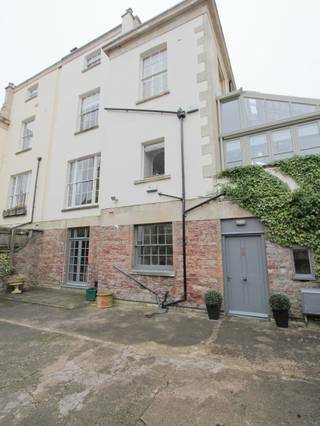 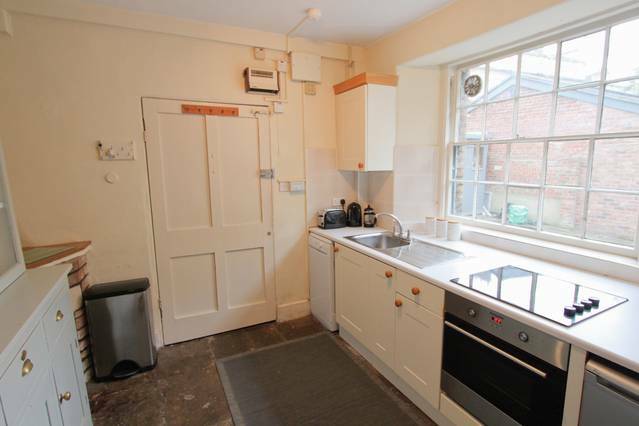 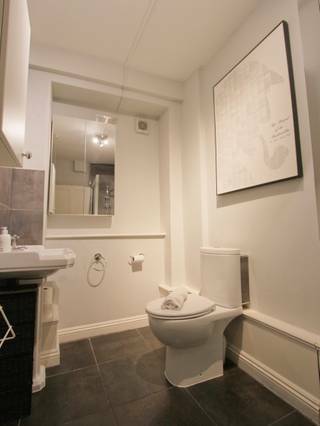 Close to shops, cafes, restaurants, and The Clifton Suspension Bridge. 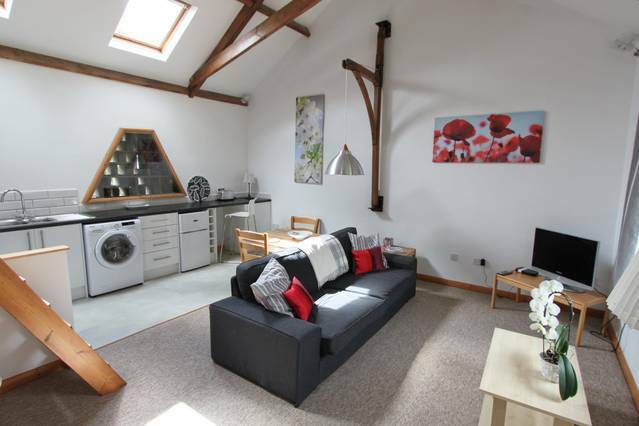 This flat is perfect for a business worker, a couple on a getaway or traveling friends. 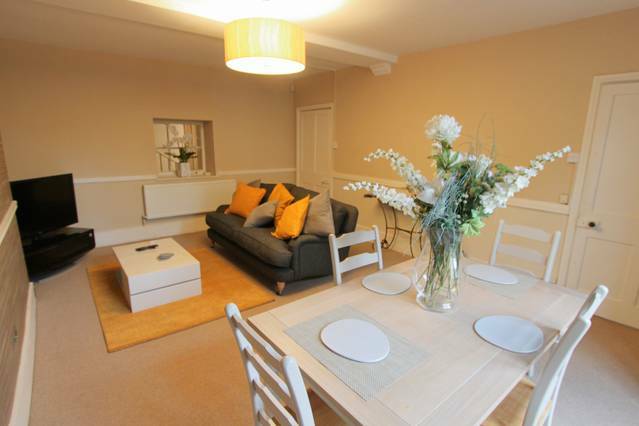 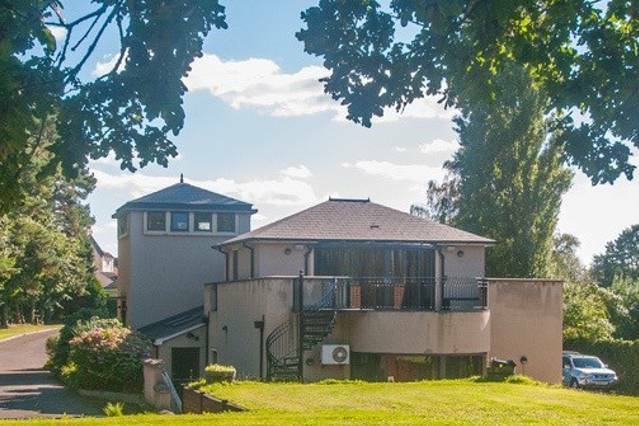 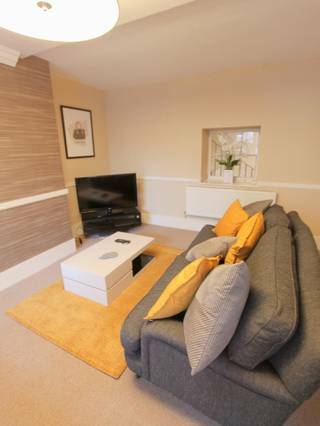 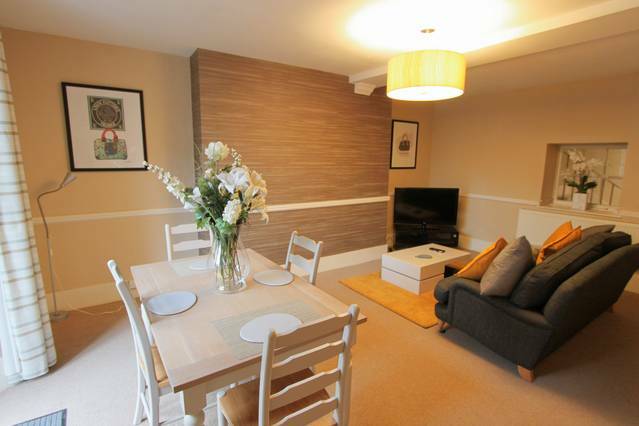 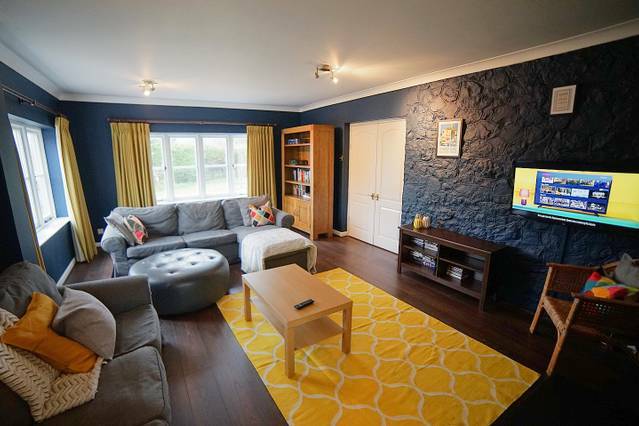 This ground floor flat with secure parking has everything you need to enjoy your stay in Bristol. 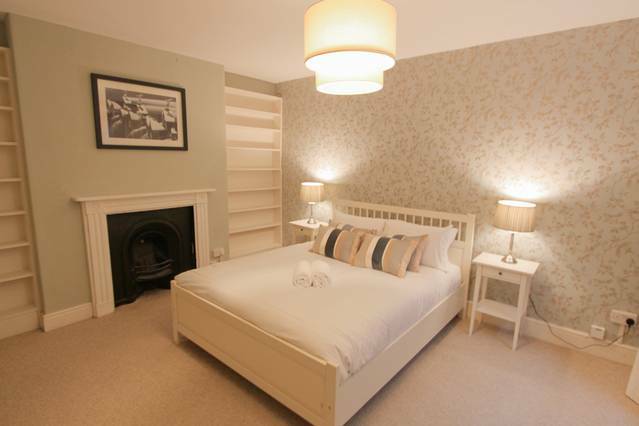 The bedroom is a great size, with fresh bed linens and towels provided. 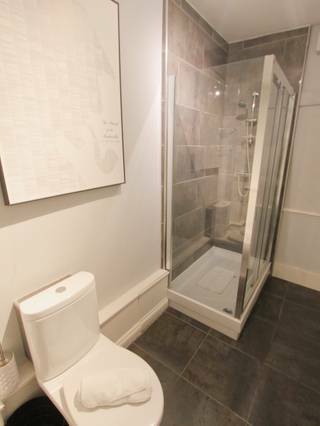 The Bathroom is modern and sleek and has a shower. 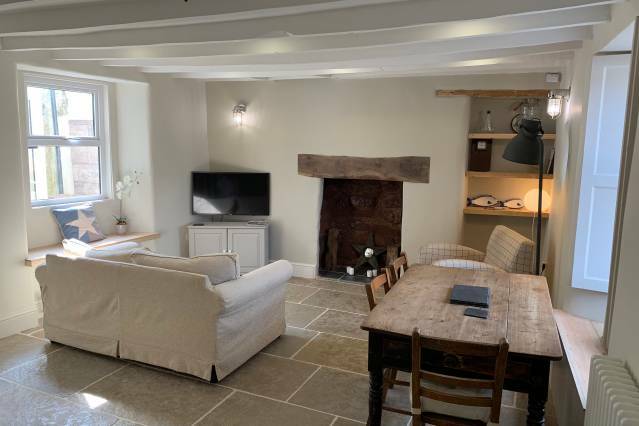 The living and dining area are great for relaxing in during the evenings and this property comes with tv and wi-fi for you to enjoy. 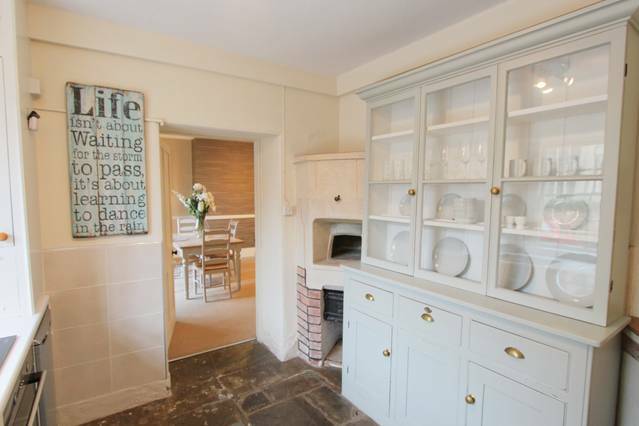 The Kitchen is stocked with all the basics, that you need to cook for yourself during your stay.